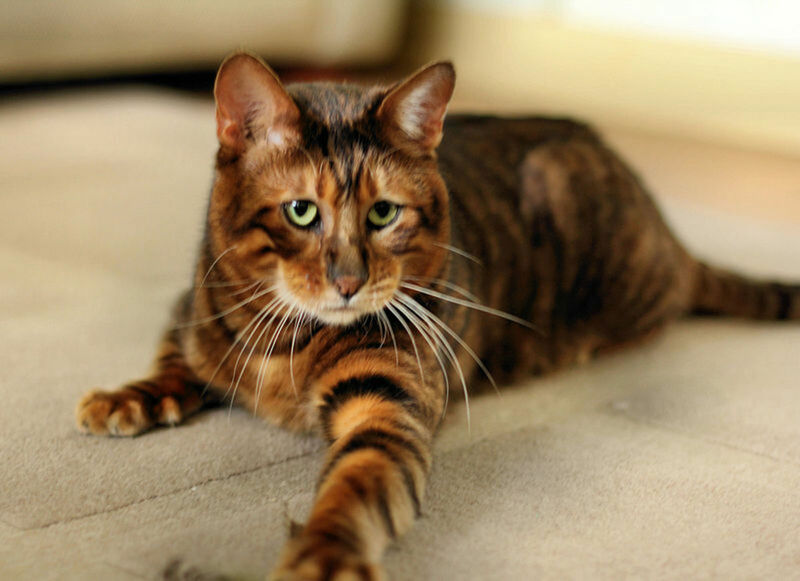 Have you heard of the "Toyger?" One of the latest in designer cat breeds, this domestic cat, bred to resemble a tiger in body, coat and movement, is still somewhat in development. Yet people around the world are clamoring for the unique breed that is both physically striking and has a bold personality. Could this be the cat for you? There are approximately 400 Toygers in existence, being bred from descendants of a domestic Bengal Cat (which itself originates from a wild Asian Leopard Cat), crossed with other domestic cats. The original breeder of the Toyger (and Bengal Cats), Judy Sugden of EEYAAS Cattery in the United States, hopes to raise awareness of fur trade and wildlife conservation by creating these gorgeous mini versions of wild cats. In fact, at the time when Toygers are hoped to be perfected as a breed, the last of the wild tigers likely will be living in zoos around the world. It is important to note that, while there is a small amount of wild blood in these animals resulting from their Bengal heritage, they are not related to tigers. Nor is the breed considered to be "wild" such that ownership may be prohibited by local governments within certain municipalities. (note that most cities ban ownership of wild animals in residential areas for public safety reasons). The Toyger breed is recognized by the TICA (The International Cat Association) for registration and evaluation. They are eligible for championship judging in cat shows as of Spring 2008. The Toyger breed is a medium-sized domestic cat with an uncanny resemblance to a wild tiger. But don't let you scare you off from owning one! They are loyal, active domestic pets that might make a perfect addition to your home. 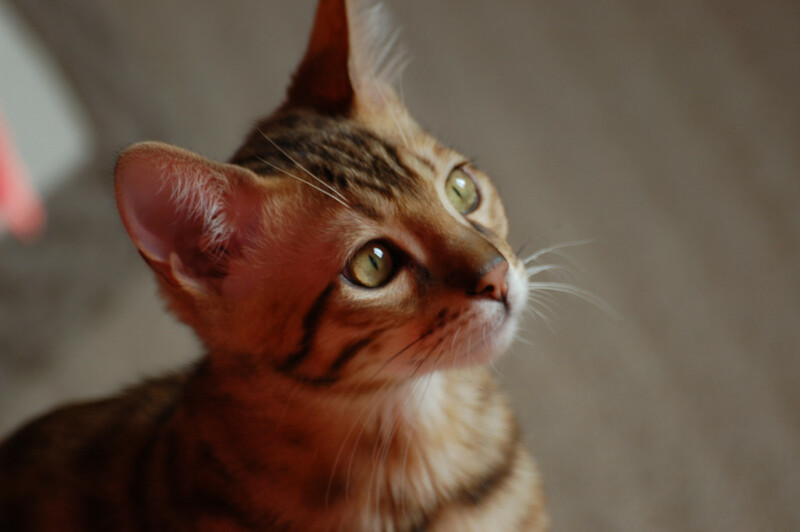 Depending on how many characteristics your Toyger may have, and whether or not he or she will breed, the price tag for a kitten can range from $500 to $2000 as pets, and $1500-$5000 for breeding/show quality. Exotic breeds of cats are certainly not cheap! If you find a person selling a Toyger for less than these price ranges, you should be concerned about a flaw in its breeding, whether cosmetic or physiological. Like the domestic Bengal Cat, the Toyger is highly trainable, loyal, loves water and can be somewhat dog-like. It can be a "talkative" cat. An excellent pet, they get along well with other animals and children. Toygers also can be trained to walk on leashes and do other "tricks." Breeders attempt to create resemblances between the domestic cat breeds and their wild muses not only with respect to body and markings, even with the pets' movement! Toygers are said to move with purpose, grace and elegance, much like their wild tiger "cousins." 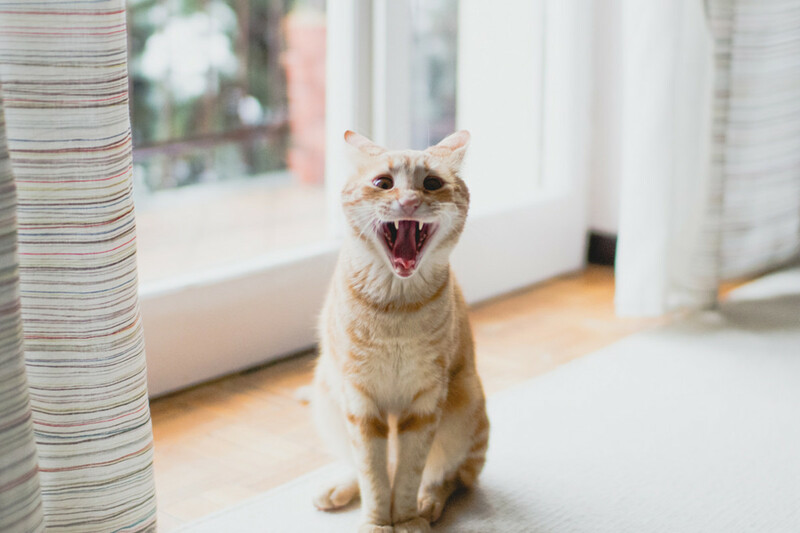 Whether you decide to adopt a Toyger, or the slightly less exotic Domestic Bengal Cat, know that your pet will be unlike other domestic cats with which you are probably familiar. This can be both a benefit and a drawback. Choose carefully and be prepared for unique antics and a bold personality. When you adopt a Toyger, you will find that its needs are very similar to those of a regular domestic cat. It will eat the same cat food, and generally require the same veterinary care, unless it ends up with special health care needs. Toygers, like most domestic cats, will enjoy both active and quiet time. Remember that cats are nocturnal creatures, most active at night. Toygers may need additional stimulation, through play, toys and/or another pet, so that they are not bored. As an owner of a closely-related Domestic Bengal Cat, I should caution you against letting your Toyger outside unsupervised and/or not on a leash. They often have "wild" roving tendencies that may take them too far away from your home to be safe or advisable. If you are not going to show or breed your cat, be sure to spay or neuter your pet. Lifespans are generally the same as other pet cats, anywhere from 10-15 years, or longer! 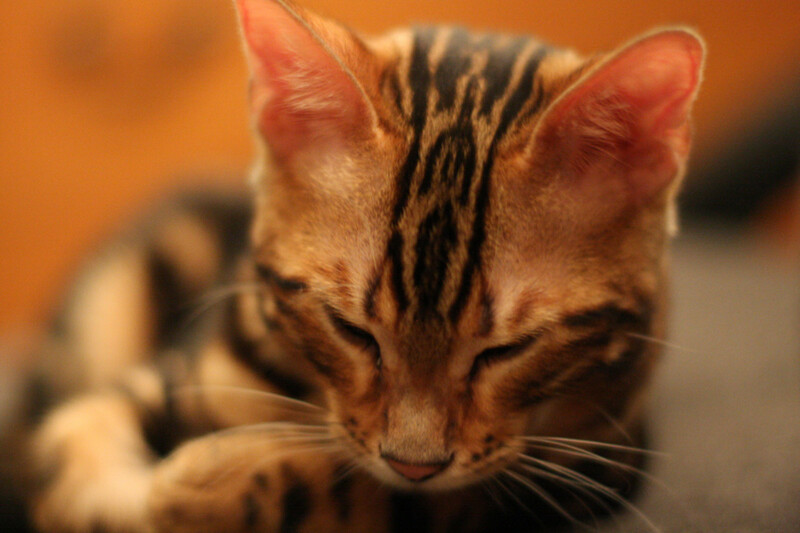 Toygers, like Bengals, enjoy water and are very active cats. You may need additional toys, and should be prepared for a somewhat more active pet than usual. They can be litter-box trained, and some owners even report success with actual toilet training! What Else Should You Know about Toygers? While the Toyger breed is an exciting exotic pet, be sure to be aware of other cats that need to be adopted! Rescue organizations exist from which you can bring home a much less expensive pet. For those that really want to own a Toyger or Bengal domestic cat, you may be able to find a breeder or owner that has a cat that does not meet the highest show qualities. These pets will still possess the fun aspects of the breed - including water play, trainability, "talking" and more, even if it doesn't have the perfect coat or head structure to meet exotic breed standards. But beware a deal that seems "too good to be true," as noted above. Such animals may have traits that make them a less than desirable pet. In these circumstances, spend some time with your prospective pet before signing any papers or bringing it home. Cats are generally easy pets and adaptable to many environments. Before you bring one home to your place, however, make sure there are no allergies. So many pets are surrendered on this basis, and it's a very easy thing to screen for in advance! A sunny, warm spot in which to lie, litter box and scoop, a few catnip toys, a bowl for food and water, and a collar and leash - there is not much more you need for proper ownership of a Toyger, other than the dedication to take your cat for regular checkups and vaccinations. Stimulating toys and lots of attention will also be enjoyed by your pet cat. 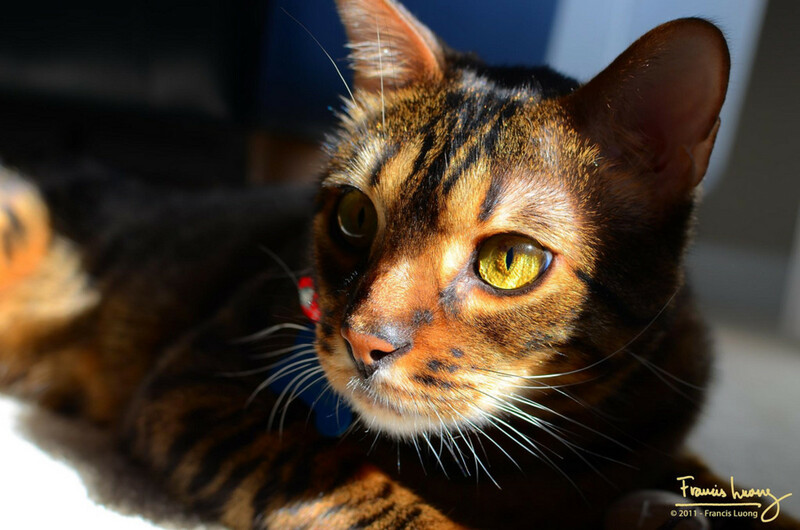 Some owners may wish to keep a pet Toyger or Bengal indoors for safety because the breed tends to wander. If your pet wants to go outdoors, consider a leash and harness. Above all else, just be prepared with a warm lap and a readiness to spend some time rubbing ears and talking to your inquisitive cat! So, like. Are we just going to totally forget about all the major health problems most Toygers are bred with? no, so I keep it and she is now 8 month old the vet told me she is American shorthair but the more I see she looks like a type 6 toyger , black broken stripes and black dots all over , I wonder where can I take her to make sure ? Thank you. We rescued a kitten and found out she is part bangel but then again sounds like a toyger. My daughter trained her to climb the bunk bed with treats now it is her hiding place. I just wish I knew exactly which breed she was. The vet just labels her as tabby but she is not full breed tabby at all. Toygers! Lions, Toygers, and Bears OH MY! Very good hub I really didn't realize this was an actual breed of cat. I thought you were just using a play on words. Awesome information. Thanks. Man, I totally want one of these. I'm most likely getting a cat during late August. Since I'm not allowed to get a dog. I guess I can settle for a dog-like cat. Also, I planned to toilet train my cat when I get him. Think I'm going to name him John. After my dad who passed away two years ago. Awe, these are the cutest cats EVER!!!! I'm bring home two kitties today, they aren't toygers but they are still cute :) Wonderful information! Thanks for Sharing! I want one but am horribly allergic to cats. Do toygers produce the same allergens as regular house cats? 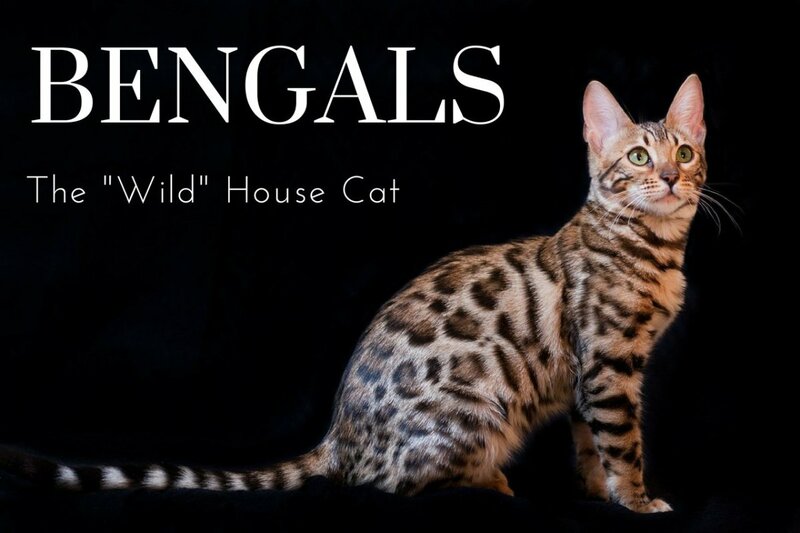 Great information, I really want to rescue a Bengal or Toyger someday! What gorgeous kitties and a wonderful hub. R the mini tigers / toyger normal cat size when they r adults? This is the first I'd heard of 'toygers,' but now I have a new thing to add to my wish list. My own tabby-point Siamese passed away a few years ago, and I'd love to get one of these. A photograph cannot definitely determine whether your cat is a Toyger - only genetic testing can do that. However, if your cat does resemble a tiger, enjoy your unique pet! if u see my kitten can u tell her breed? 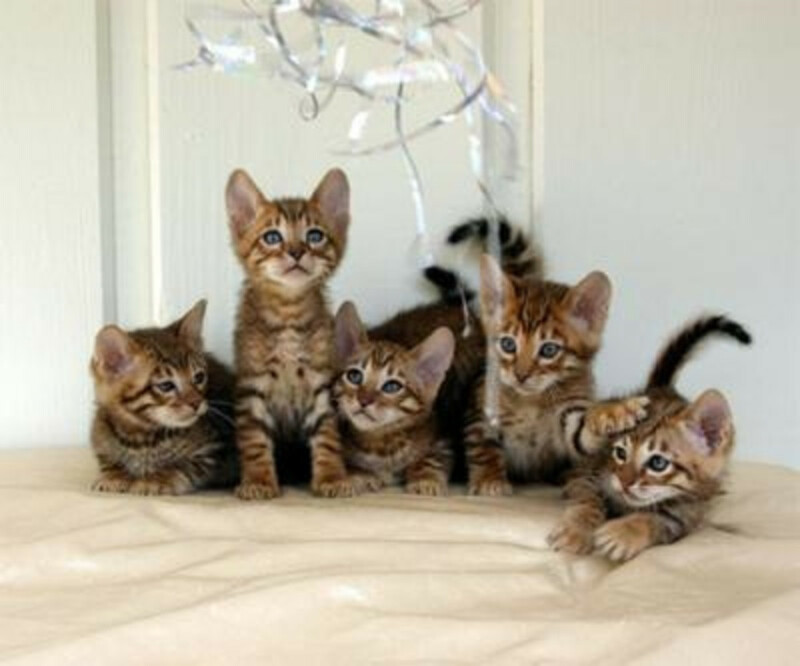 my kitten looks sort of like these toyger kittens. can u tell me if she's really one of them if you see her? I really want one of these cats how can I get my hands on one.. They are gorgeous! On the other hand, I DO have a cat, and she has been known to go at people with all fours, scratch and bite like the best in the jungle, and she's only a tabby! A toyger? Are you kidding? Only in pictures! I think this is actually kind of sick. Adopt a cat from a shelter instead. It may not be absolutely exactly what you want, but compromise is a small price to pay when you're saving a life. OMG! I LOVE THESE!!! and i'm not a cat person. im getting one! I don't know about you, but I think what we did is against the law of nature. such beautiful creatures. i would love to own one. I don't think this occurs to people like you Jenny, but not everybody wants a mixed breed cat". Some of us love a certain breed for any number of reasons, and breeders are people who develop, improve, and show the breed they love, often at great cost while just trying to break even. There are unethical kitten mills out there, and I am not saying that what they do is okay, but it is wrong for you (and others) to call all breeders irresponsible and unethical just because of what BYB's have done solely for profit. 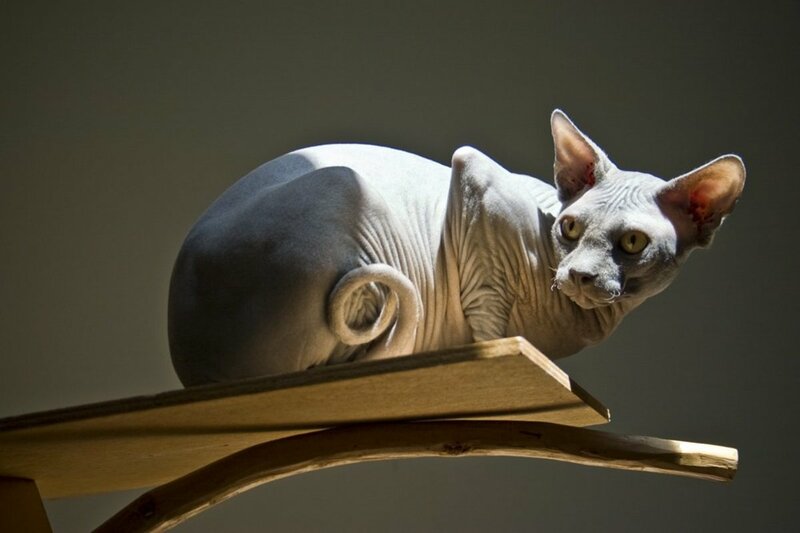 For example, my breed is the "Sphynx", and there is not one thing wrong with me loving Sphynx, and owning my beautiful boy. What I choose to do with my hard earned money is my choice, as is your money yours to spend as you see fit. I love that he doesn't shed, and he has an amazing temperament, and absolutely gorgeous color. But I digress... Nobody ever said that the Toyger breed was a real tiger. The appeal for most is the coat's resemblance, and it's perfectly fine to admire that resemblance! Your comment implies that you see no resemblance, when in fact there is in coat alone (I won't bother pointing out the obvious similarities, such as both being feline, etc...). It is truly sad that each time you visit an SPCA location you are subjected to the sight of several unwanted animals. This is why kittens should never be sold on a spay and neuter contract. They should be spayed or neutered BEFORE ever leaving the breeder to prevent just this sort of thing! No one needs to be breeding unless they are showing their cats and improving upon the breeds. No one here ever argued that pets aren't a responsibility, please present a valid argument if you are going to attempt to change anyone's mind. As to the name of the breed, the animals are completely unaware of the "insulting" meaning of the pre-fix "toy", and whether they are named "Toyger" as a breed, or something far more formal, it really wouldn't change the fact that people will buy them because they want them, they love them, and back we go to the law of supply and demand. Yes, like any pet, it's a living creature. It's also going to be a high priced commodity like any other possession (yes a pet is a possession, like anything else you own, as defined by law) when it first comes out and is the new "in thing" to have. Celebrities will purchase from unscrupulous, profit oriented kitten mills eventually as popularity comes and goes, and this too shall pass. You might be tired of breeders breeding, but you know what? We're tired of hearing ignorant people whine and pitch the same arguments that we have already shot down. Mike, that is so cool and I'm sure you'll have a life-long, loyal cat in your Toyger. Someone else's loss is definitely your gain. Thanks for sharing your story - best of luck to you! I adopted one of these yesterday from an animal shelter and after doing some research on the breed I have concluded that he was abandoned because he's not show quality (dark black markings w/ a dark grey coat). The shelter identified him as a "Brown Tiger Domestic Shorthair" which I put into Google & stumbled on this article. Very well written and very informative. Thank you! I will say that this cat is unlike any I have ever owned, he definitely is much more "dog like" than a cat. Imagine my surprise when this kitten jumped into the shower with me today! He had no problem with water, in fact he seemed to enjoy it. He is very, very vocal & even though I haven't even owned him 24 hours yet, he is already extremely loyal. He follows me everywhere & apparently thinks that if I'm sitting, he must be in my lap (which I have no problem with). Exceptionally bright and easy to train, it only took me telling him "No" twice for him to figure out he can sit on my lap, but may not walk on the keyboard. I look forward to many years to come raising this rambunctious cutie! Definitely a cool find! Creating new "designer" breeds while there are many cats and kittens waiting for a home is simply unethical. This cat is still a domestic cat, not a real tiger, nor it resembles one. That's not the point though - the point is that we as humans have to stop and think about the implications of creating yet another designer breed. Every time I visit local SPCA, my heart is broken at the sight of many animals who were no longer wanted by their owners. Pets are first and foremost a responsibility. A responsibility, which the name of this breed belittles. It's not a toy, it's a live being. Wow! this is awesome! those pics are soooooooo adorable!!!!! bye the way, i am the #1 cat lover lol! I was so fortunate to have a Bengal. She belonged to someone else, but chose to stay with me. Once I found out who the owner was, she told me that if "Emmy" wants to be my girl, she could stay with me. I caught a glimpse of some great big CAT in my garage and it turned out to be a bengal. I had to look up on the internet to find out what the heck she was. I named her Amazon, she was so beautiful. She went to heaven last June. I miss her so much. I certainly miss her loud hello's and everything else about her. She is still an agel, just not on this earth. I really think these are veryy interesting and I've always wanted a tiger but I'm afraid of the risks. My friend told me about these and I fell in love with them. I live in West Virginia and I was wondering where I could find one. Do they have anywhere close to home? Beautiful article and thanks for all the links! 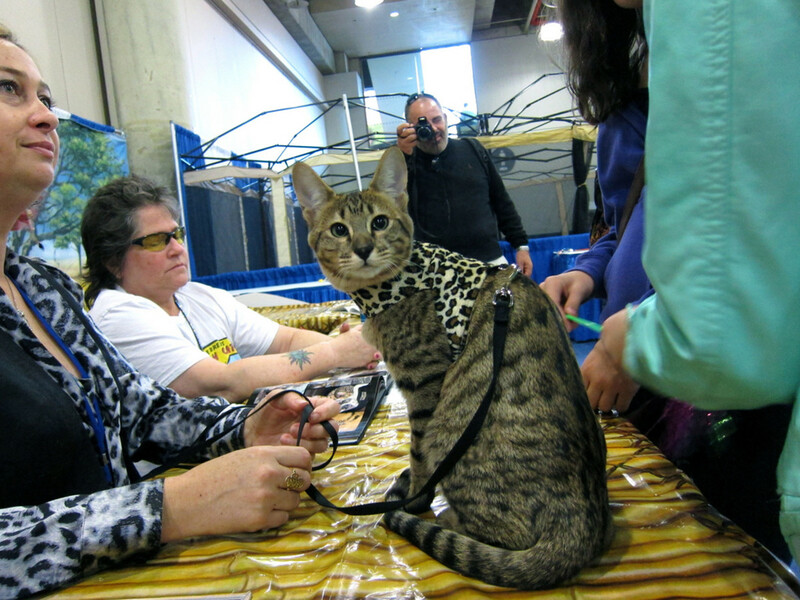 Went to the Toyger site and saw the grand champion! Looking forward to watching this breed develop. all the toygers look great but the one lying on orange velvet looks like a bengal tiger to the core!! i want one. beautiful! OMG they are so beautiful! I'd heard of them, but never seen one. I WANT ONE. I love tigers and have had the good fortune to pet a few. Over the years I've taken hundreds, possibly thousands of photos of them. Thanks for sharing this, my husband isn't glad you shared LOL. The one on the orange blanket is absolutely gorgeous. WoW! These cats are absolutely amazing. Thank you for a great hub. Awesome! I want one of the tiger looking ones. Its sad to know that the tigers are losing ground in the wild habitat, but this is a good thing for house cats. Beautiful cats. What a wonderfully comprehensive hub on them too. I just adopted two toygers. They are amazing!!!! The cutest little kittens I have ever seen. OMG! These Toyger cats are amazing!!! Have two Persains myself, which are quite adorable. I am telling you! I have a Bengal, which is closely related to a Toyger. Such beautiful, unique cats. Some day, I will own a Toyger, too! 10 years ago from Somewhere in the U.S. These cats are absolutely stunning! I love all the pictures and details you have about them. I love tigers and lions..but since I can't have one a toyger would be a nice substitue! I love cats. Nice pics. Nice hub. these are some REALLY cute kittens!!! i am glad i ran across this site, it cheered me up. Hi Amy - yes, the Toygers are just beautiful! I would love one someday too. I hear that the temperment of this breed is similar to that of a Bengal (which we do own). They have dog-like behavior, which makes them happy, loyal and somewhat &quot;pack like.&quot; I think our Bengal believes he is just like Earl and Garrett (our dogs). They get along great. I've also seen him interact with our neighbors' cats well. Toygers are less threatened, I think, than an ordinary housecat. Toygers are such a beautiful breed. I wish I could add one to our cat family! Hmm...maybe eventually. Our oldest cat doesn't take well to new &quot;siblings.&quot; Do toygers typically get along with other pets? I know some breeds prefer to &quot;rule the house&quot; as the only pet. Starcatchinfo - trust me - not only are they beautiful cats, they have a great personality! We own a Bengal, which is closely related to a Toyger. I am so excited about these pets! Really beautiful animals! Thanks for the hub! Aren't they amazing cats? I'd love to own a Toyger one day. Thanks for the comment, Patricia. Jim - thank you! We really enjoy our Bengal cat, Romeo. He is indeed one cool cat! Wow! That is one cool cat. hi i like the picture of the kittens. Thanks for expanding my vocab. Living in a condo is no place for cats or dogs. Animals should have freedom to roam. Very glad to be your fan. How can someone not fall in love with its velvet fur? Pitty there are no toygers in Brazil!!! Absolutely gorgeous cat! And for the price of a used car , you can have a champion! Thanks for an informative and interesting hub. What a great hub, steph. I never heard of the Toyger 'til now. Although the cats are so appealingly beautiful, I am more intrigued with the behaviors. I'd love to have a trainable cat who talks, too. I'd have so much fun with that, I'd have no time for HubPages! It was very interesting to read about a breed currently in development. Thanks for putting together and bringing us this fascinating info. I remember reading about the developing breed of toygers a few years ago. Interesting stuff - for now, my tabby will have to be the tiger of this house! When I saw the article in the Parada magazine last year, they showed pictures of the most recent ones as of last year and they showed the progression of the cats. If I remember, the last one has a more broad face and curved ears. But, yeas they are still working on them to perfect it. wow that's an amazing topic. I think my wife would *love* to have one, but I think it would probably be too much for us to cram into our condo. Thanks for a great hub! You did it! Looks great! I wish there were better pictures online with the curved ears and the square faces. I am learning so much about exotic cats. It truly is very educational. I am beginning to feel like an expert on these different breeds of cats. I know it must be a lot of work to complete all the research. I KNOW, Zsuzsy! I'm with you there - I'm a sucker for these cuties. Gadzooks, they are definitely bred in the UK and elsewhere! ;-) Thanks Uninvited Writer! What lovely looking animals, I thought these were bred in the UK though?? Steph! How could you? I just have to have the one lounging on the orange velvet. What a beautiful cat. He looks as if he could give the dogs a run for their money.